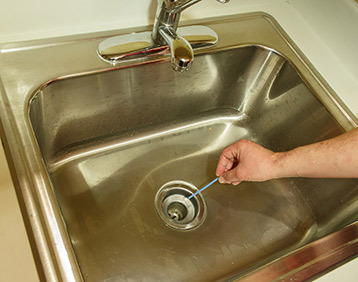 Keep Your Drain Pipes Clear and ODOR-FREE! 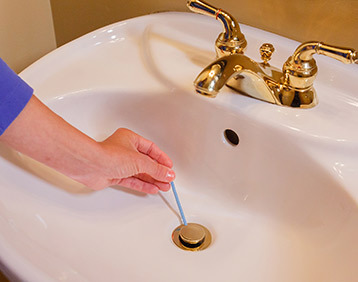 SANI STICKS™ the concentrated cleaning and sanitation sticks you drop in the drain once a month to help prevent backups, clogs and nasty odors before they start. The stick rests in the pipe-trap and slowly releases a blend of enzymes to break down food, grease, and other organic materials. 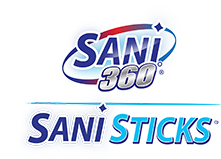 SANI STICKS is safe for use on all drains and is safe for septic tanks. With 24 sticks, you can protect up to 2 drains in your home. It keeps your water flowing and pipes odor-free. • Stop embarrassing sink odors before they start. • Perfect for the kitchen, vanity, bathtub and utility/mop sinks. 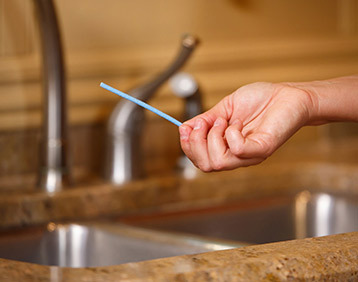 Achieve a fresh smelling drain and avoid the odor with our scented line! • LEMON FRESH has a rich, fruity, energizing and warm scent. • ORANGE FRESH has an energy-boosting, citrus fragrance and it’s great for the kitchen. • LAVENDER FRESH has a sweet, floral and slightly sharp scent. Lavender is best known for its calming and soothing properties.